Bob's been a very busy modeler since the November 2017 tour as seen in the pictures and videos below. His modified track plan now includes a reverse loop, hidden yard, and elevated loop supported with shop-made piers. 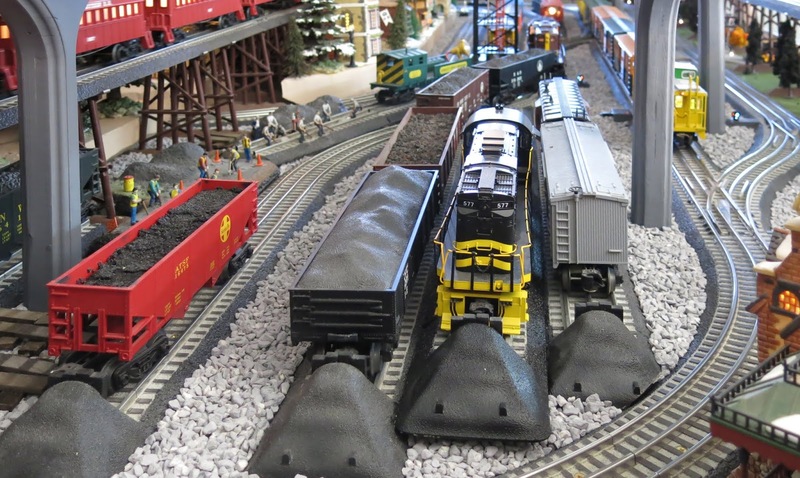 Make certain you visit this impressive Lionel railroad.